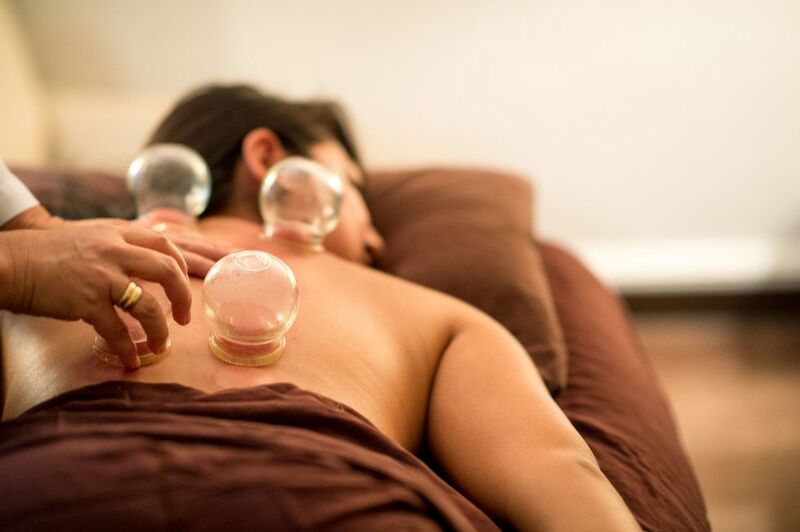 We understand that other Cupping Therapy training courses exist that may possibly meet the prerequsites for this workshop - please email Aaron with the outline of the training and a copy of your Continuing Ed Cupping certificate of the program you completed. Here's a link to the prerequisites for taking this training. This workshop is approximately 85% hands-on lab exchange format. The amount of time each team of practitioners gets hands on, is reliant on the level of Cupping competency those practitioners have. The equipment used will be the Baguanfa Cups, Haciwuxing, EarthSpa Bells and Bell Tools. Each practitioner brings their own equipment for labwork.